The first in the series. Processed using the avalon 737 – ultra clean and modern HD drums. 221 drums in total – including pounding kicks, insanely crispy snares, percussion elements, hats, cymbals and bonus loops! 675 samples, amazing quality and versatile. Split into subections: Synth Drums – recored direct from expensive and rare hardware – low bit, crunchy and awesome. Lo-Fi: Authentic, old skool and gritty. These were recorded from synth sounds overlayed with acoustic recordings. perfect for old skool hip hop. Acoustic: Ever wanted those danja style kicks? These samples were recorded at Studio E in Philadelphia using pristine mics and pre-amps including the Avalon 737, CAD, Focusrite, Drawmer, and more. The rim shots in this package are ear rattling, and kicks are hollow and punchy. Real acoustic kits from Tama, Pearl Rhythm, Traveler and Century GC52-73 were used to construct this section of SIHD Vol 2. 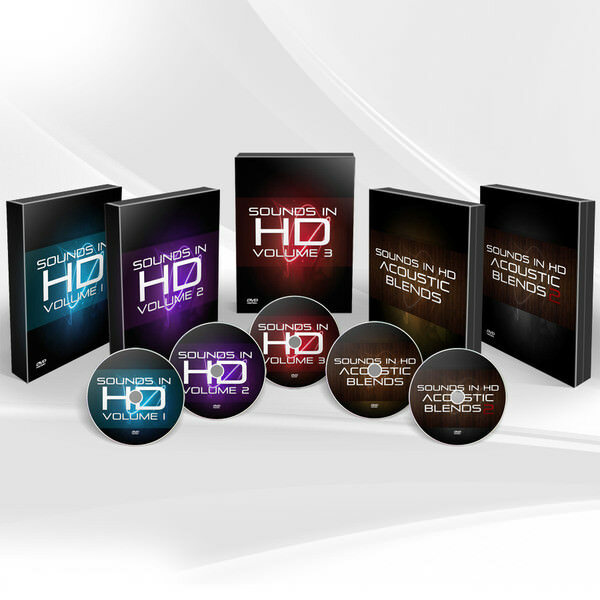 250 Samples – more of the same great HD drums – this is the latest in the HD collection. Featuring 154 superb acoustic samples. Recored with the Avalon 737, Focusrite, Drawmer and more for thick raw samples. Layed with textures, tones, and unusual samples for a fresh unique sound.